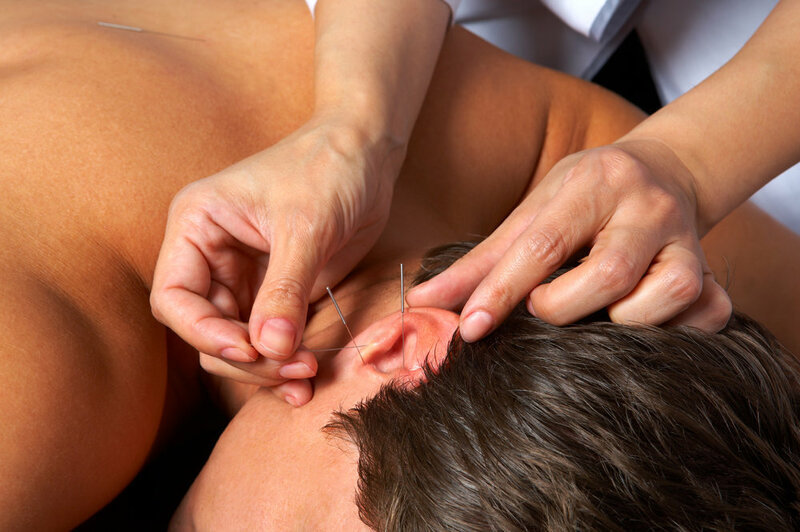 Cosmetic Acupuncture London LTD was founded by Rebecca Nicole, an experienced Chartered Physiotherapist and Consultant Facial and Cosmetic Acupuncturist. 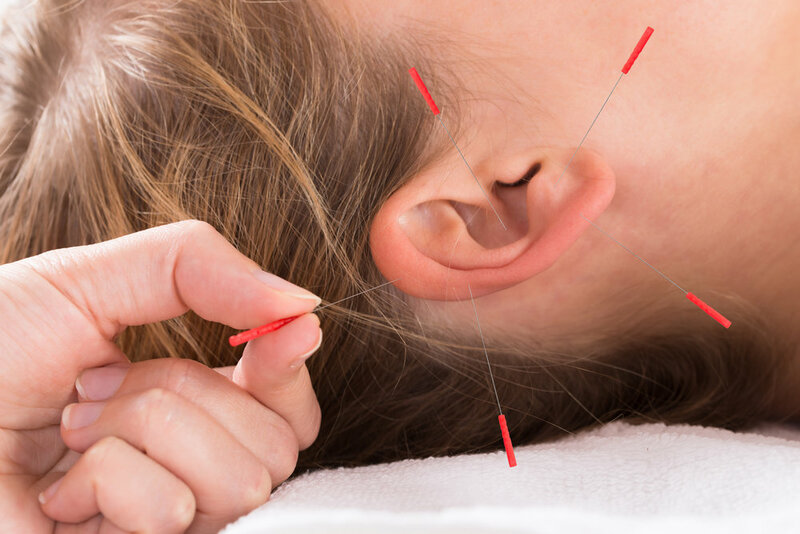 Rebecca's expertise are facial acupuncture and cosmetic enhancement treatments. With exceptional client care and fantastic results, visit Cosmetic Acupuncture London for your luxury aesthetic needs.